We believe in investing in the future of vocal music. That’s why the Longmont Chorale supports young singers, encouraging them to sing with us, study classical vocal techniques, and participate in our Youth Vocal Competition. This year’s application Deadline is Wed., 10/03 for the Youth Vocal Competition on Saturday, 10/20. The competition provides a performance opportunity for students as well as valuable feedback from three local music professionals who judge each student’s performance. This season’s competition will take place one week before All State competitions, providing a practice opportunity to those who participate. 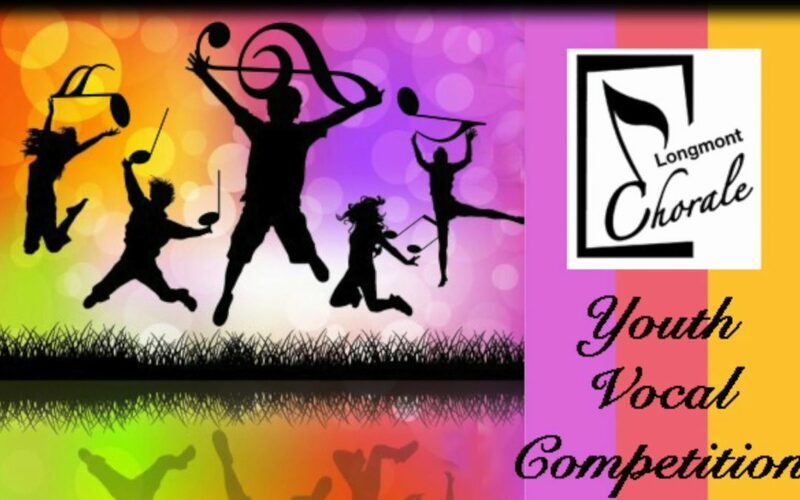 Youth Vocal Competition winners are selected from two categories: Grades 6-9 and 10-12. Our first, second, and third place winners receive a cash prize. Each of our first place winners have the opportunity to perform a solo at our December concert. This season, we will have a third category: “changed male voices”, if we have 5 or more applicants in that category.